The National Institutes of Health (NIH), a part of the U.S. Department of Health and Human Services, is the nation's medical research agency -- making important discoveries that improve health and save lives. DARPA is an agency of the U.S. Department of Defense responsible for the development of emerging technologies for use by the military. 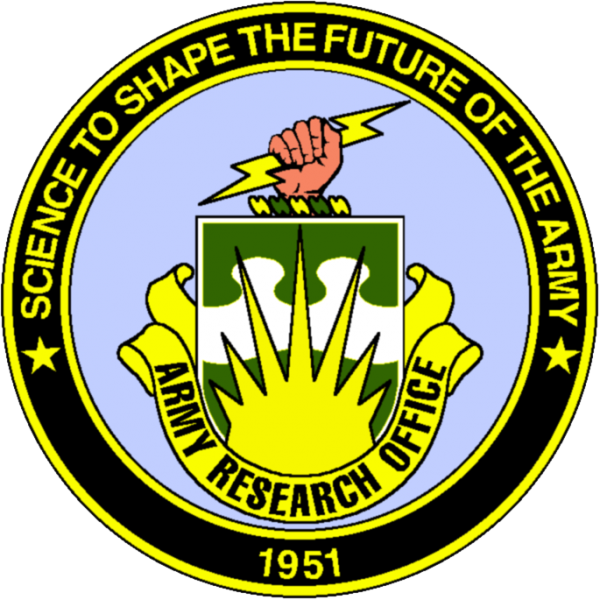 The U.S. Army Research Laboratory's Army Research Office (ARO) mission is to serve as the Army's principal extramural basic research agency in the engineering, physical, information and life sciences; developing and exploiting innovative advances to insure the Nation's technological superiority. 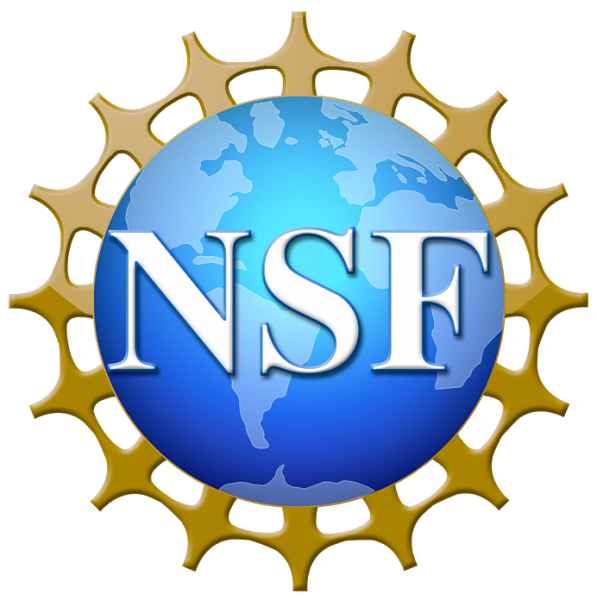 CURE funds seed grants to young and established investigators to explore new areas of research and collect the data necessary to apply for further funding by the National Institutes of Health (NIH) and has provided seed grants to 134 innovative studies.